30% off car storage bays. No deposit. Offer valid until 31 May, 2019. 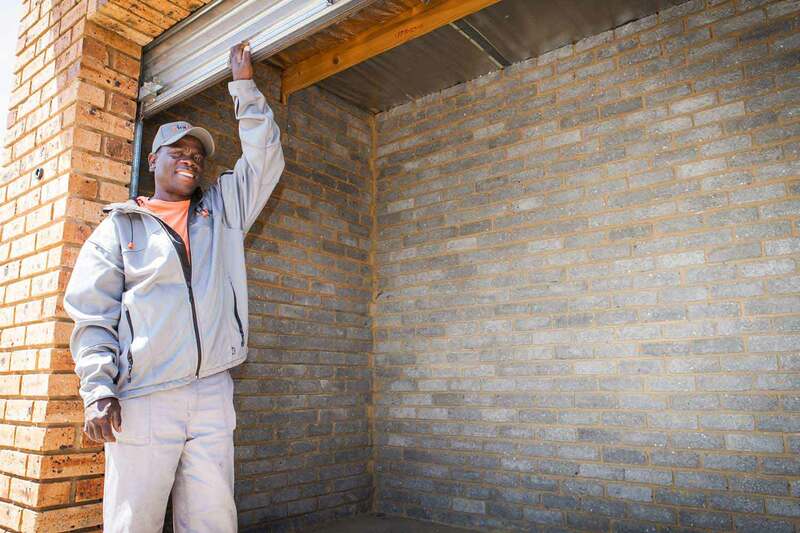 Providing self storage and vehicle storage in Brakpan. First and last Saturday of the month. 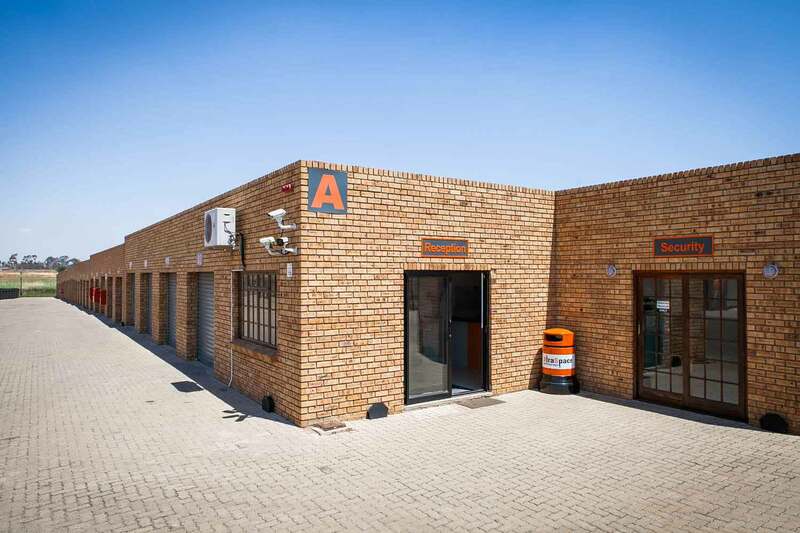 Our Brakpan XtraSpace branch offers secure, self storage units, ranging in size from 6 m2 to 21 m2 and ideal for storing both personal and business items. Customers keep the keys to their units and can access them easily. 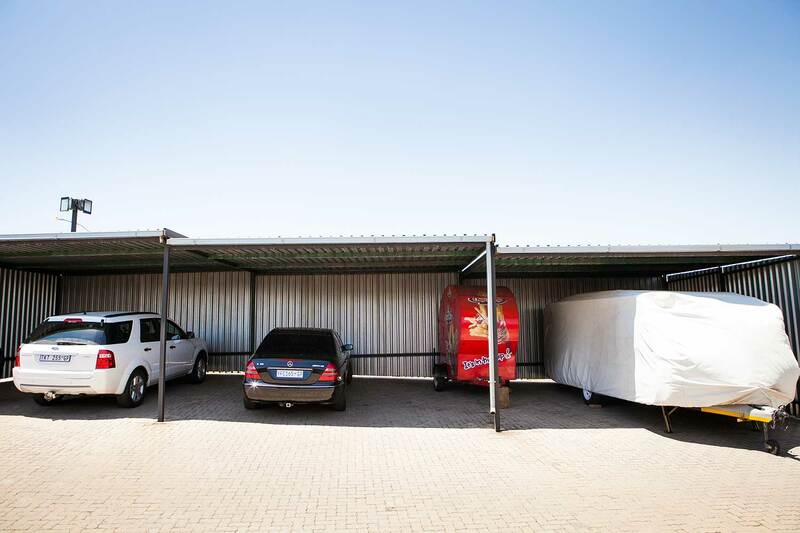 In addition, we offer both undercover and open parking suitable for storing cars, small trucks, caravans and boats. 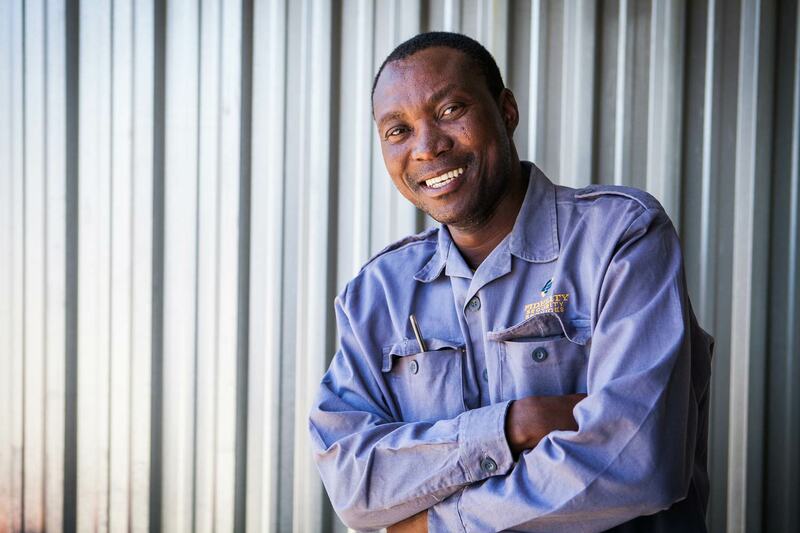 The branch is conveniently located on the R23-Heidelberg road, near Carnival City and Mall @ Carnival, and just two kilometres from the N17 highway, which runs to Springs, Boksburg and Johannesburg. Brakpan city centre is only 10 minutes away, and Springs, Boksburg and Benoni are all within 15 minutes of the facility. Alberton is about a 20-minute drive.